The Level 3 Certificate in the Delivery of Prevention and Management of Aggression (PMA) is joint venture by Elite Academy Norwich and the Norfolk and Norwich University Hospital (NNUH).Elites Director Mr Robert Betts (BA Hons, QTLS) holds the ENB A74 qualification, and is thought to be the only non- qualified nurse in the UK to hold this award. He has continuously delivered training in the Health and Social Care sector for over 15 years for NHS trusts and the private sector, and acted as an expert witness in the Use of Force at Crown Court. The Norfolk and Norwich University Hospital Trust and Elite met to discuss the benefits of PMA, as the trust had recognised that whilst there was a need for conflict resolution training in many areas. It was identified that there was not a formal qualification or accreditation for PMA in Health and Social Care, despite many organisations teaching various techniques for preventing and managing aggression. The Trust agreed to join with Elite to review the available course information with a view to developing a course syllabus designed to meet the needs of staff working within the Acute Healthcare sector. Following the collaboration, a syllabus was submitted to Highfield Awarding Body of Compliance for accreditation, which resulted in the approval of a unique endorsed Level 3 qualification in Physical Intervention in Health and Social Care. 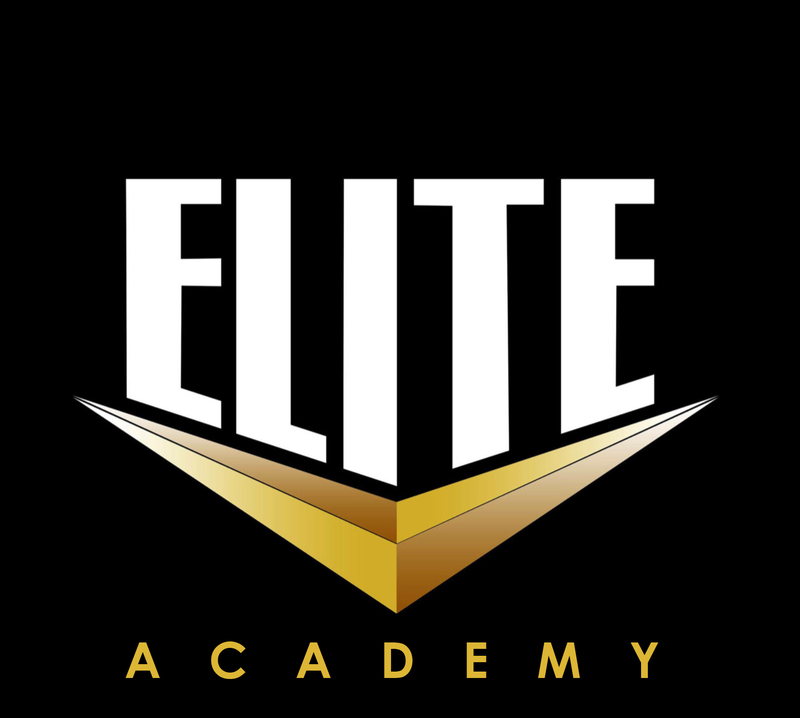 Elite then supported the Trust in training over 20 staff as PMA trainers, offering a package which comprised of three Level 3 qualifications in Education & Training, Conflict Management and Physical Intervention. On completion of training you will receive a Certificate in Prevention and Management of Aggression (Physical Intervention Trainer for Health and Social Care) HABC Award.